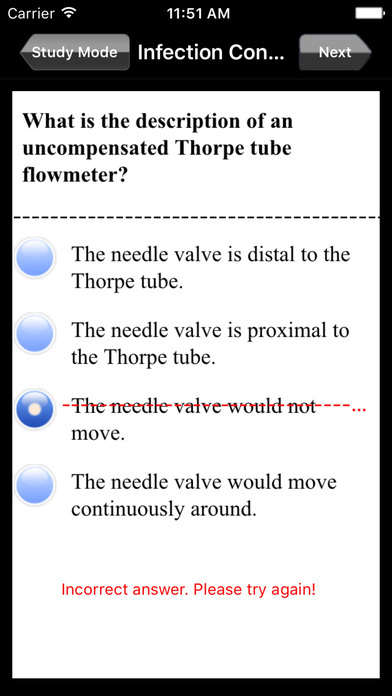 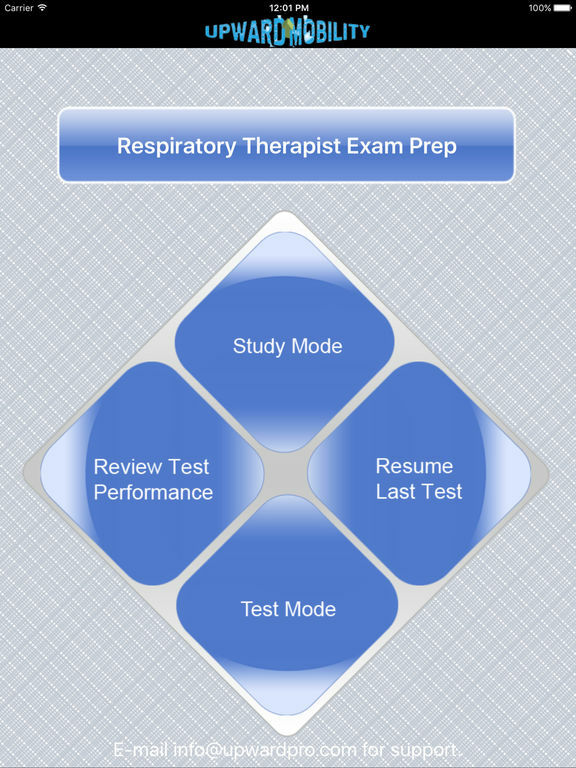 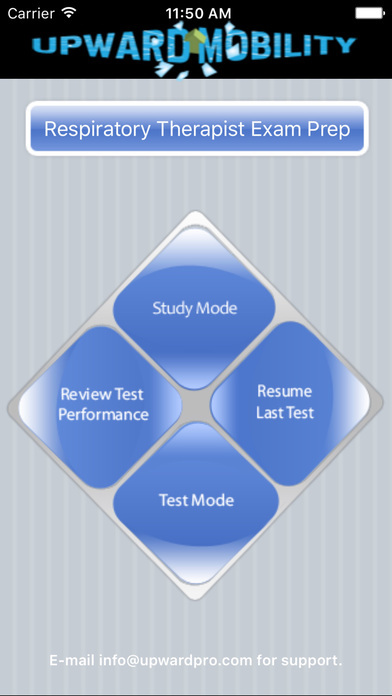 Ace your exam with Dynamic Path’s new Respiratory Therapist test prep app! 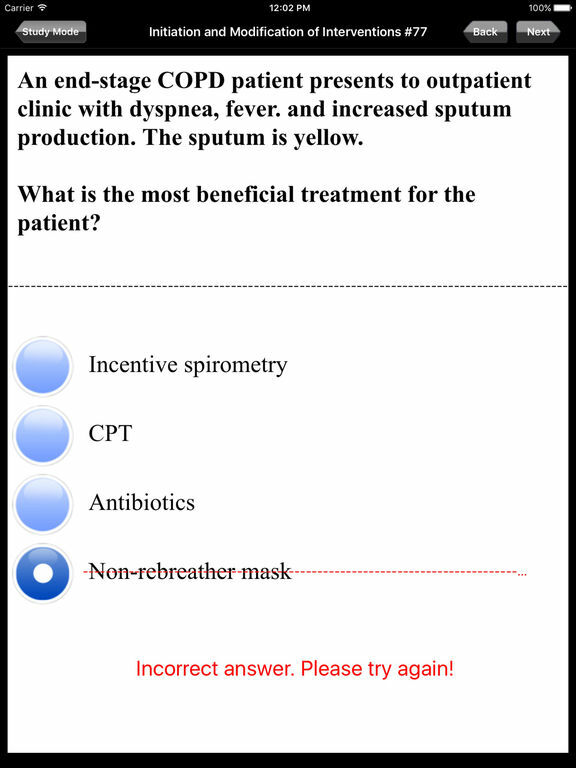 This module features 300 review questions designed to help you prepare for respiratory therapy exams like the RRT. 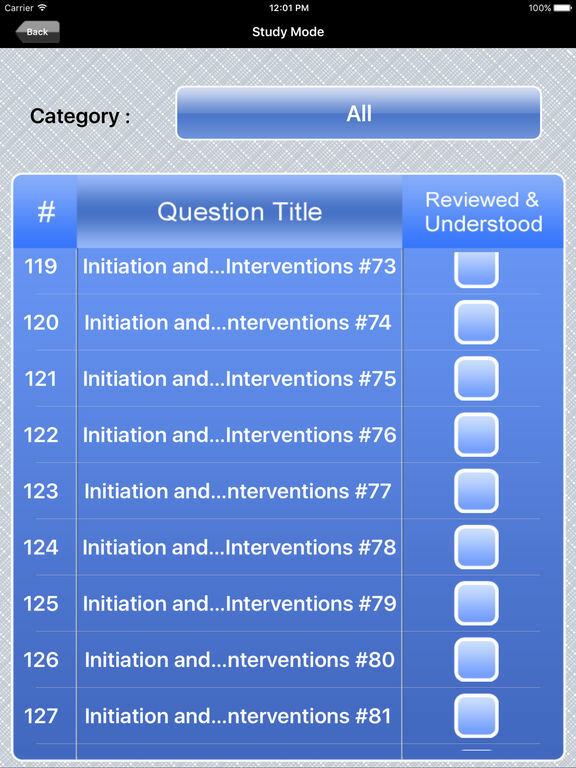 This app is neither affiliated with nor endorsed by the NBRC or any other organization.